As an official partner of the Ministry of Economy and the Polish Investment and Trade (PAIiH), the Regional Investor;s and Exporter's Service Centre (RCOIE, after its Polish acronym) is a direct partner for investors and Polish exporters in the Lodzkie Region. 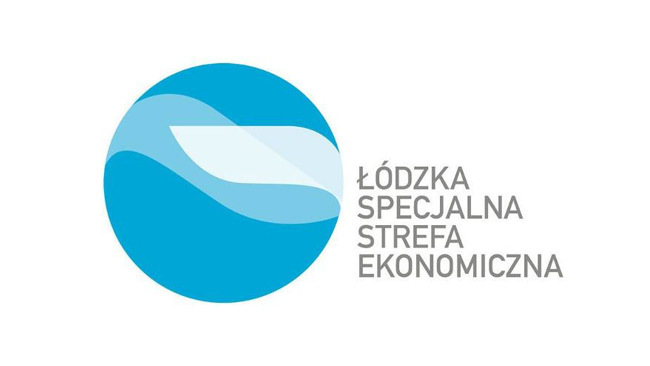 Activities of the Centre are aimed at increasing the activity of enterprises from our region on foreign markets by facilitating access to information necessary to plan, organize and launch export and/or sale on the single European Market, as well as investments abroad (as part of the so-called “pro-export” information service). 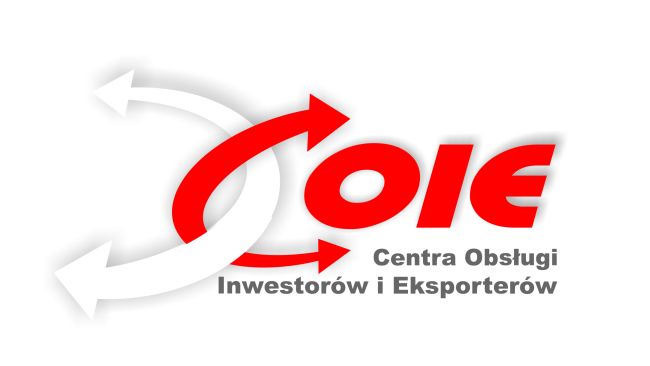 RCOIE’s activities are also to increase the level of foreign investments in Poland, including in the Lodzkie Region, through providing access to information about the conditions of establishing a business (investing) in our region (as part of the so-called “pro-business” information service). The services of RCOIE are free of charge. The Centre provides support to investors from the initial presentation of investment offers of individual communes and districts to the moment of launching an investment project. organization of trade missions (for a fee) to foreign markets for companies from the Lodzkie Region in order to find a business partner as well as foreign incoming trade missions to the Lodzkie Region. Lodz Special Economic Zone Joint Stock Co.
international standard of living and attractive overall conditions, including British international school of the University of Lodz (for investors children). aimed at strengthening civic attitudes. 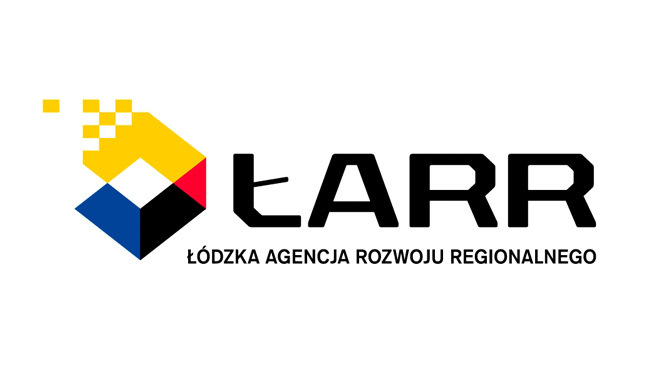 Lodz Agency of Regional Development Joint Stock Co.
has played the role of Regional Financing entity since 2001, carrying out programmes supporting the financing of new technologies, specialist consulting services, training employees and developments of exports. 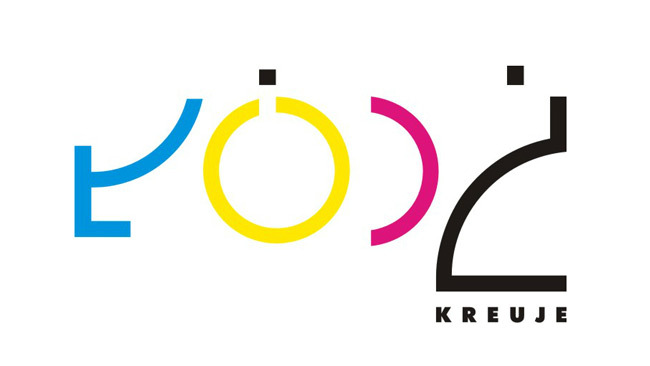 Acting as the Regional Financing entity, we have implemented business projects of 1 billion zlotys in the Lodzkie Region in 2007-2013. since 2011, the Lodz Agency of Regional Development has co-operated with Bank Gospodarstwa Krajowego, acting as a financial intermediary within JeReMie initiative. having joint funds of 80 million zlotys in hand, the Agency grants low interest loans and guarantees to micro, small and medium enterprises. of every entrepreneur, every business and every business initiative. recommending actions to create favourable conditions for investment in the city.